Mosquitoes are the most harmful insect on the earth. It spreads many diseases like malaria, Dengue, Chikungunya, yellow fever, etc. They basically take place in yards, drainages, and wastewater garbages. It is very harmful to the children while playing on the yards. So it is very important to safeguard your children from this insect by keeping the surrounding clean and hygienic. Here I share you some leading sprays which are more effective for killing Mosquitoes in the yards. 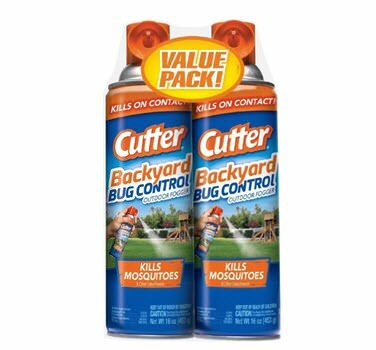 Backyard Bug Control Outdoor Fogger is the best spray for killing mosquitoes on the yards. Once we spray it, nearly 4 weeks it controls the mosquitoes spreading over the yards and drainages. It also kills the annoying insects, flies, gnats, and ants. Simply spray the product on the desired area and enjoy your time with outdoors without worry about mosquitoes. This is the reason why I recommend you to use this product. Mosquito Barrier Liquid Spray is America’s premier product for repelling mosquitoes on grassy areas, yards, parks, athletic fields, etc. 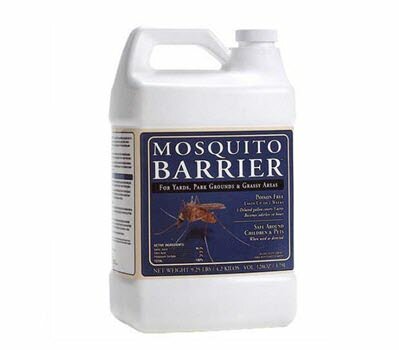 Just once spraying this liquid will keep mosquitoes out of your home for minimum 4 weeks. There is no chemical and toxic materials are mixed in this product. It is made up of garlic because mosquitoes can’t tolerate the garlic. So it is completely natural. This product is very much safe for the children’s. 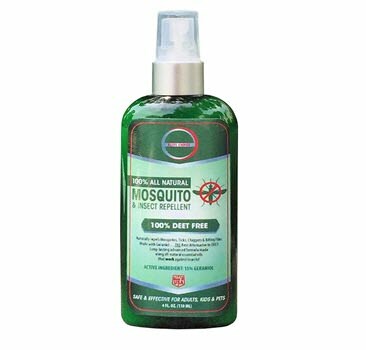 Elite Choice All Natural Mosquito repellent is an effective spray for killing mosquitoes. You can enjoy peace of mind, knowing that you and your kids are safe from mosquitoes, flies, and gnats. No chemicals and other toxic substances are added to this product. Spray it just one time for good results. You can take this product wherever you go. 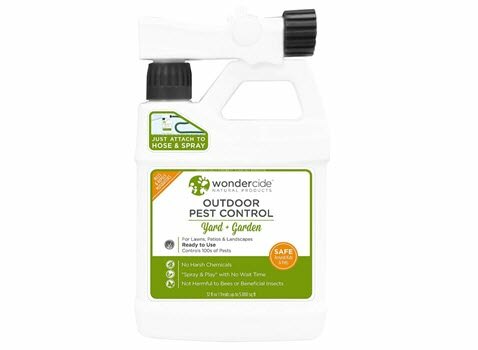 Wondercide Natural Spray is used to control fleas, ticks, mosquitoes and hundreds of other pests in your surroundings without harsh chemicals. If you spray this once, the effects go up to 5000 square feet. It is very much safe for children’s because it is made up of natural remedies and no toxic substances or other chemical products are added. 100% biodegradable & eco-friendly. 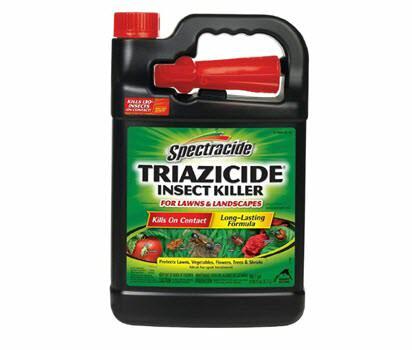 Spectracide Triazicide insect killer is used to kill the insects which are in the yards and garbages. Spray just once, it will spread up to 5120 sq ft on the lawn. It is ideal for use on lawns and landscapes. It also kills the insects that are inside the land. It never harms the plants and protects lawns, vegetables, flowers, trees. Ideal for spot treatment. 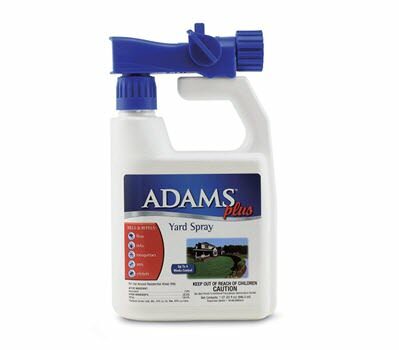 Adams Plus Flea & Tick Yard Spray is very easy to use. Just simply spray it on the area where the mosquito is taking place. It helps to keep your children and pets safe and happy. It also kills the fleas, ticks, mosquitoes, ants, and crickets. This product will quickly and easily spread on your garden and allow you to treat the entire yard, including trees and edges. It can spread over 5000 sq ft without damaging anything.